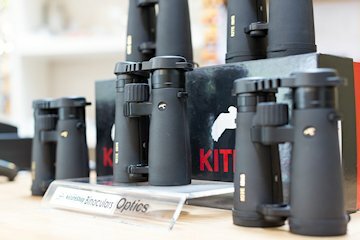 The One Stop Nature Shop has it all ... we have more than 70 models of binoculars to suit all budgets and needs, from comapct binoculars costing just £29.95 to top brands like Zeiss and Leica. Telescopes for birdwatching and land use at just £159 complete with tripod and other top end makes like the Kowa 883. Everything you can think of for microscopes from portable palm tops, biological uprights and stereo microscopes, many with the ability to add a camera and capture and view images on your home monitor. 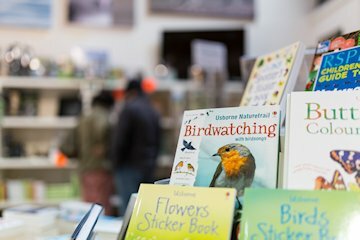 Books have been much in demand and again we have a large selection of wildlife books especially books for children. Many people will have seen Trail Cameras used on programmes such as Autumnwatch and many of the Natural History films from BBC Bristol – we have a variety of these from just £139 for 12MP quality with HD video and a battery life of 1 year! 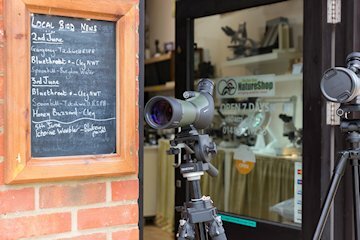 In fact we have so much to look at, Telescopes, Binoculars, Tripods, Camera Accessories, Magnifiers, Microscopes, Bird Feeders and Food, why not pop in and have a browse. 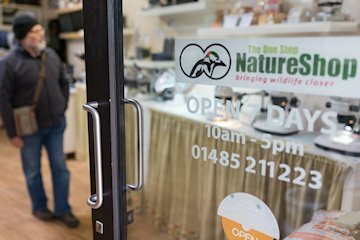 We are open daily 10am – 5pm everyday including Sundays and Bank Holidays.